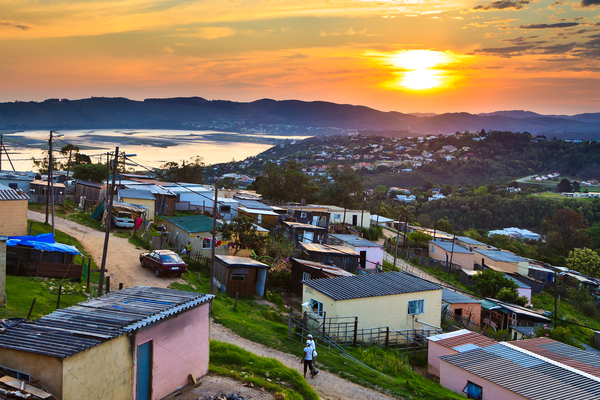 Ahead of the 2016 municipal elections, a new index compiled by Good Governance Africa (GGA) reveals which are the best – and worst – run municipalities in the country. The index was compiled based on various data sources, including the 2011 census, National Treasury’s Local Government Yearbook, as well as various releases from Stats SA. GGA looked at 234 local metropolitan universities and assessed them across 15 different criteria split into three main groups, namely administration, economic development and service delivery. Nine of the top ten municipalities are run by the Democratic Alliance, according to the report, with all 17 of the party’s municipalities appearing in the top 40. The bottom 10 municipalities are all ANC-run, with a showing from one IFP and one NFP-run municipality. Dr Alain Tschudin, executive director of the GGA, said that DA municipalities generally performed well across all three performance clusters. “With regard to service delivery, the DA’s highlights include refuse removal, water, sanitation and provision of electricity. In administration, its highlights are municipal capacity and financial soundness…In economic development, the DA did well in terms of the poverty and unemployment indicators,” he said. The findings will bolster the DA’s efforts in the upcoming municipal elections – particularly in hotly-contested districts such as Nelson Mandela Bay, the City of Tshwane and the City of Johannesburg. 15 of the top 20 municipalities are in the Western Cape, while half of the 20 worst-run municipalities are in the Eastern Cape (followed by seven in KwaZulu Natal, two in Limpopo and one in North West Province).